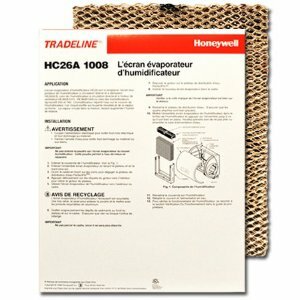 Humidifiers add moisture to your air, offsetting the drying effect that your furnace can have on your skin during the cold months. 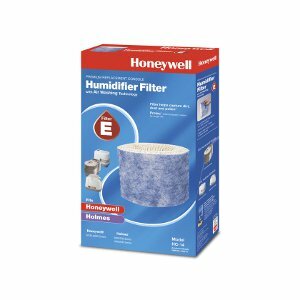 As an added benefit, having a humidifier in your home can help save on energy costs! 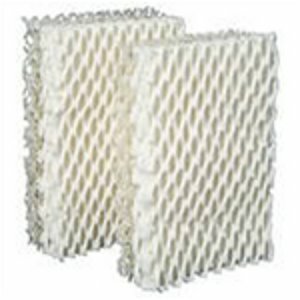 Adding moisture back into the air allows the air to feel warmer and more comfortable at a lower temperature. 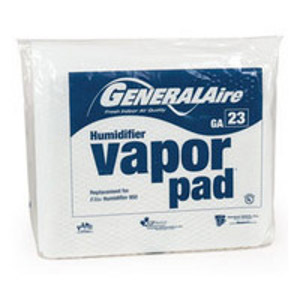 In other words, moist air feels warmer than dry air. 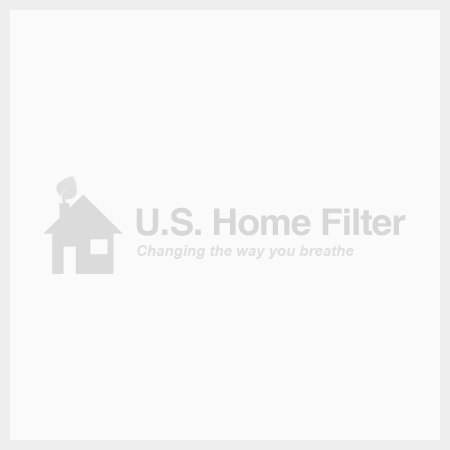 On average, you can plan on setting your thermostat 2-3 degrees lower with a humidifier to achieve the same air temperature that you would without a humidifier. 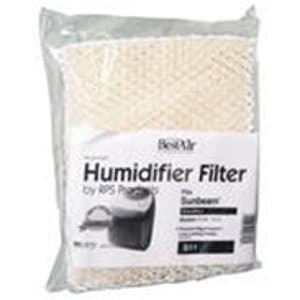 Humidifiers are also beneficial for those prone to sinus infections, asthma, allergies, and respiratory conditions. 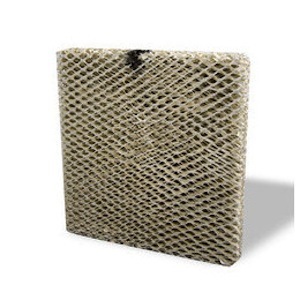 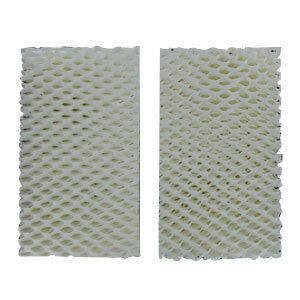 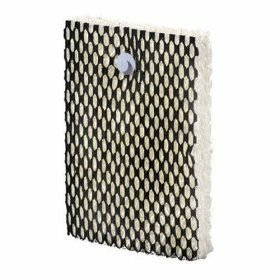 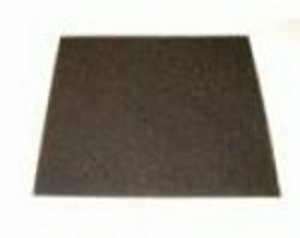 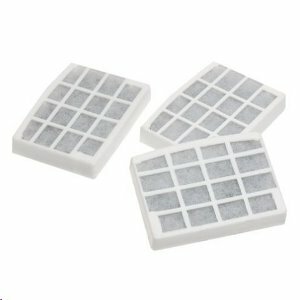 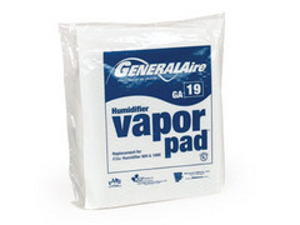 Humidifier pads are an essential component as they facilitate the process that disperses moisture into your air. 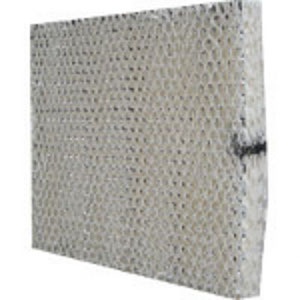 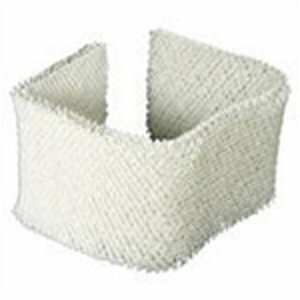 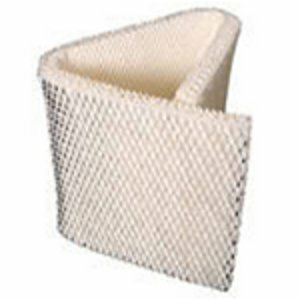 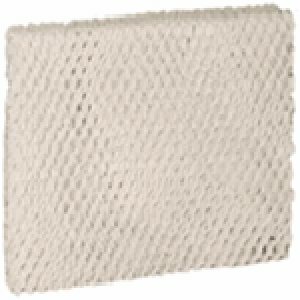 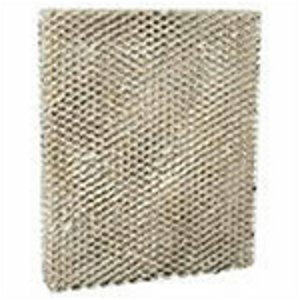 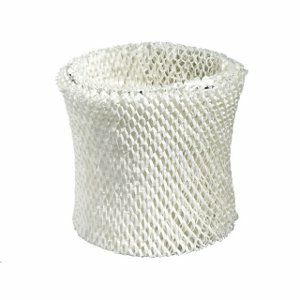 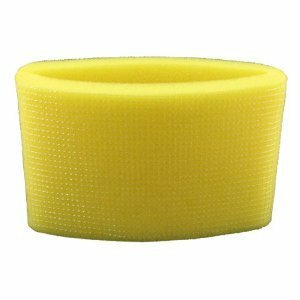 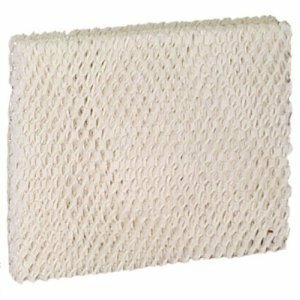 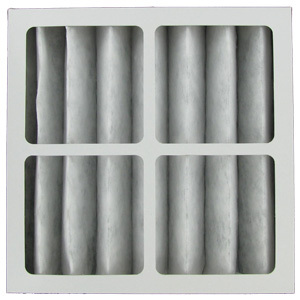 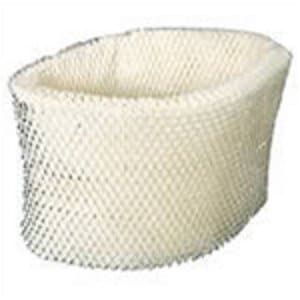 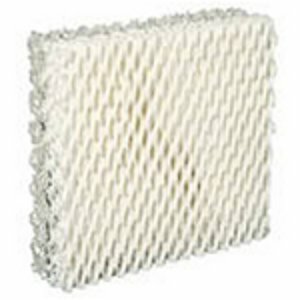 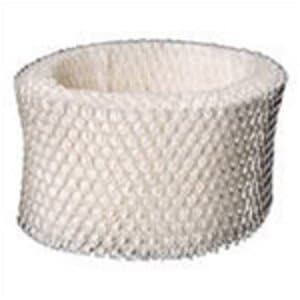 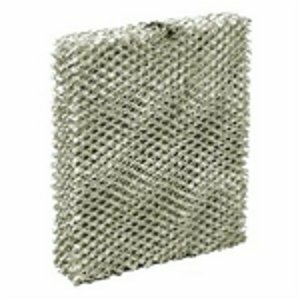 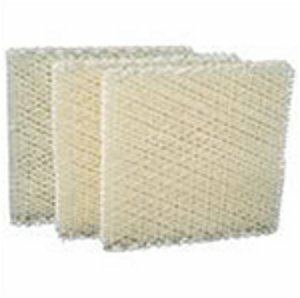 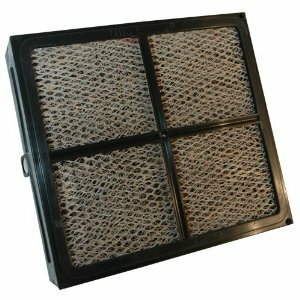 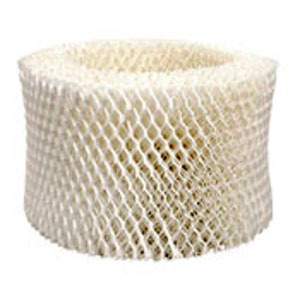 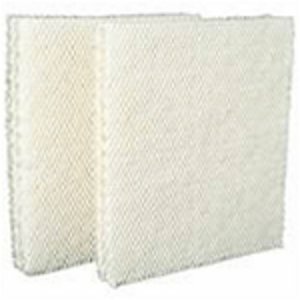 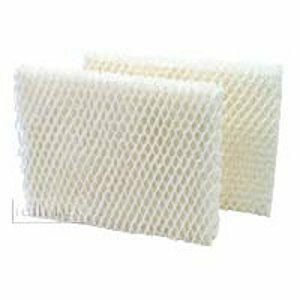 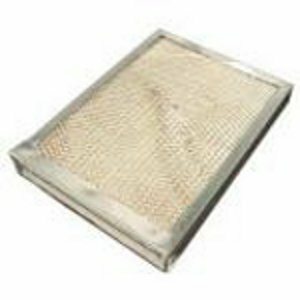 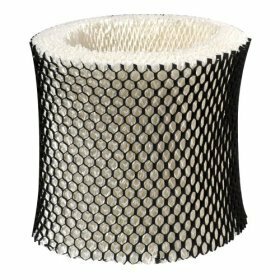 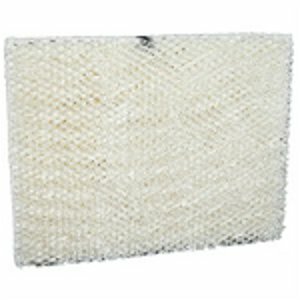 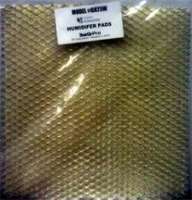 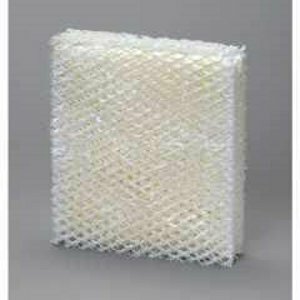 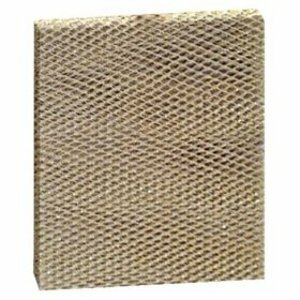 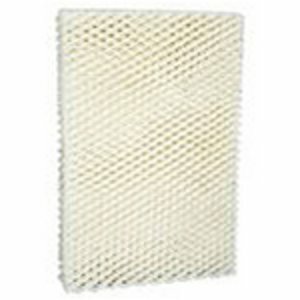 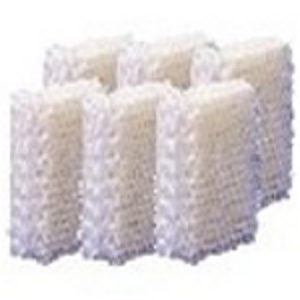 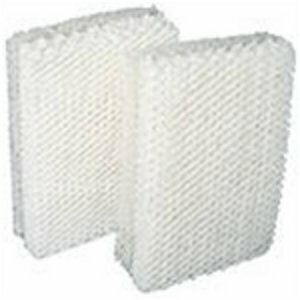 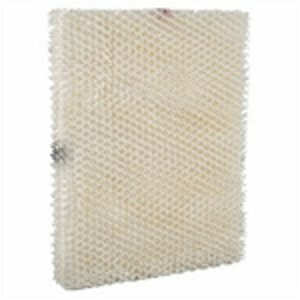 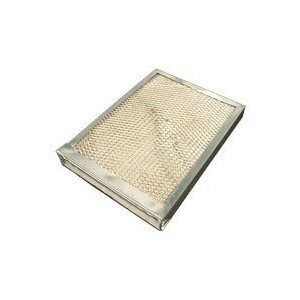 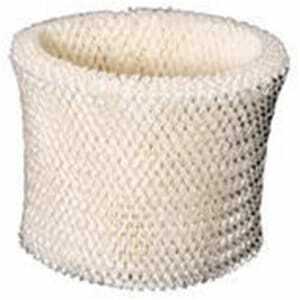 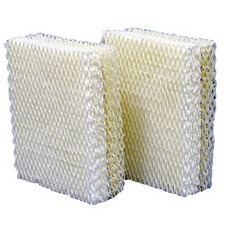 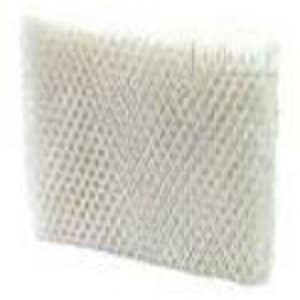 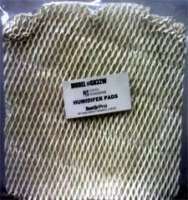 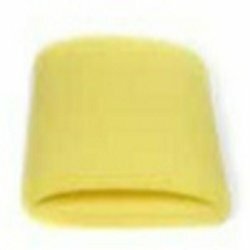 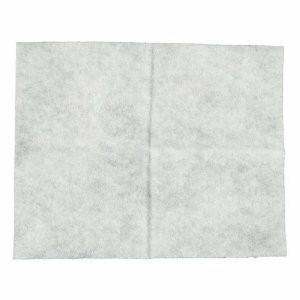 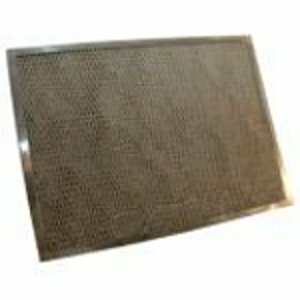 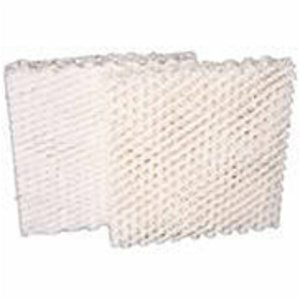 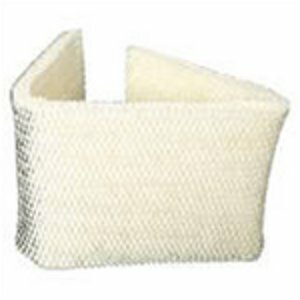 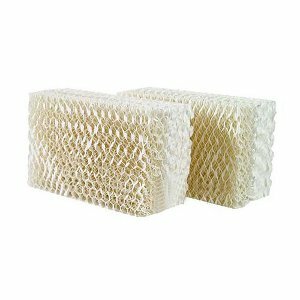 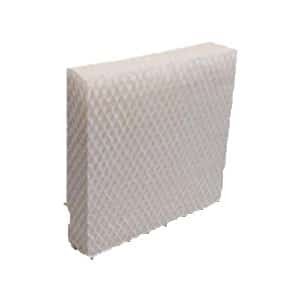 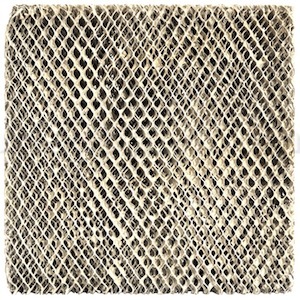 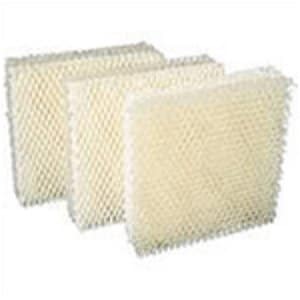 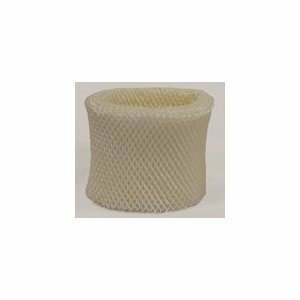 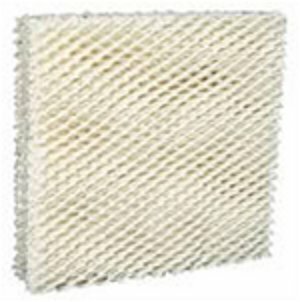 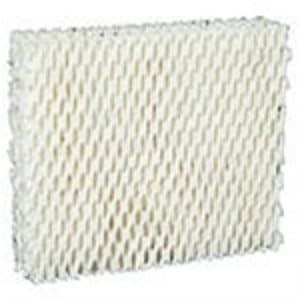 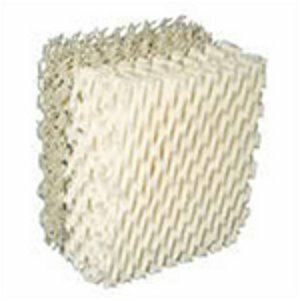 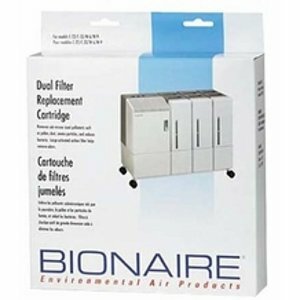 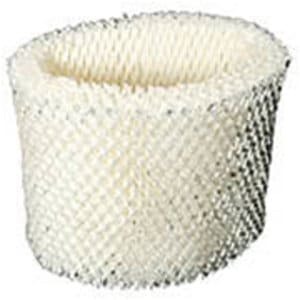 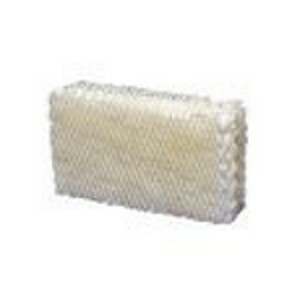 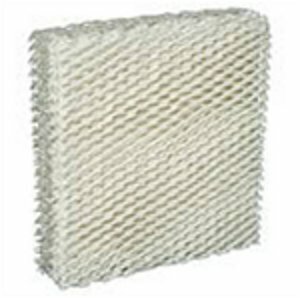 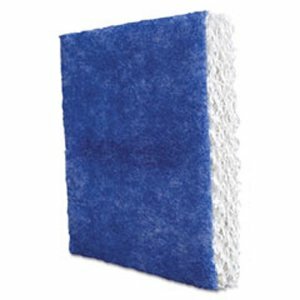 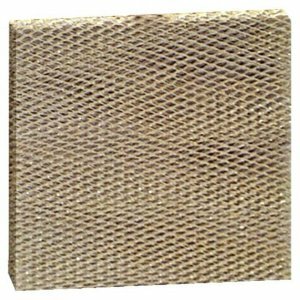 Humidifier pads are also known as wick filters, evaporator pads, and vapor pads. 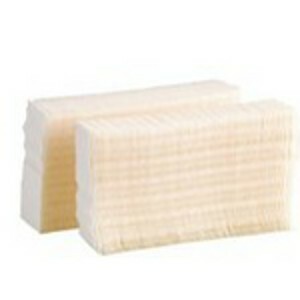 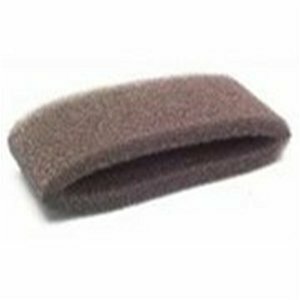 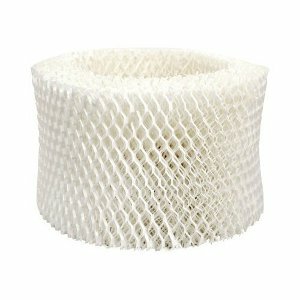 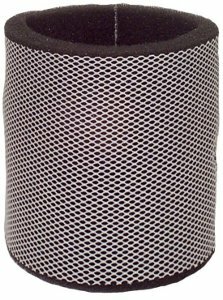 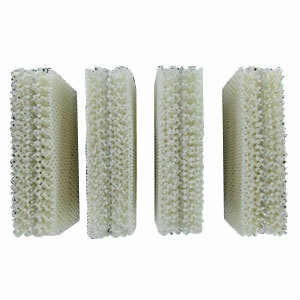 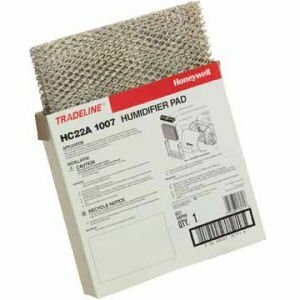 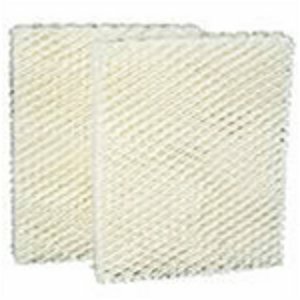 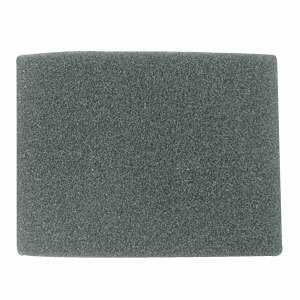 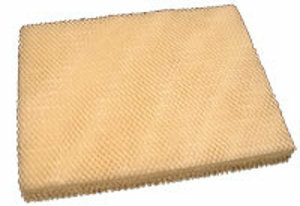 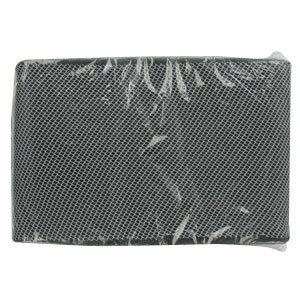 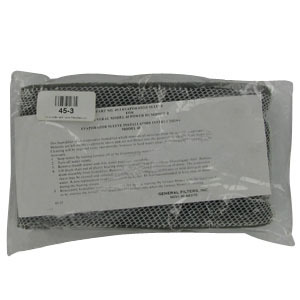 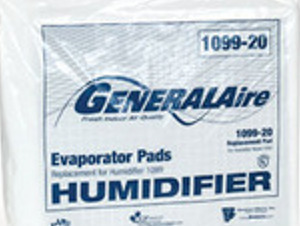 U.S. Home Filer offers replacement humidifier pads for most brands and sizes. 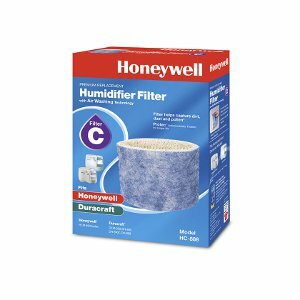 Just select your brand below to get started or enter your humidifier model number in the keyword search at the top right to go directly to your replacement humidifier pad or filter!